Hyatt Ziva Rose Hall caters to guests of all ages and is a paradise of rest, relaxation and recreation. Sun seekers bask in Jamaica’s rays and can enjoy any one of eight pools, lingering poolside at a swim-up bar with personalized service provided by the pool butler. From gourmet gastronomy to thrilling sports on land and sea to the innovative children’s program, this resort truly offers something for everyone. Hyatt Zilara Rose Hall is an indulgent adults-only escape (minimum age 18). Sophisticated and stylish, this resort has been designed as an independent hotel with the highest level of luxury and privacy, with separate gourmet dining and lounges, four chic and contemporary private pools, a pool bar and restaurant and an unrivaled, private beach. 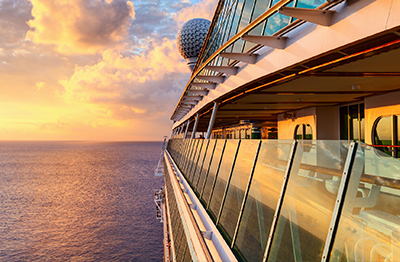 Food, alcohol, non-alcoholic beverages and resort taxes are included. Up to two additional guests permitted in the room for an additional fee. All-Inclusive cost and taxes for additional guests will be the responsibility of the Winning Bidder. Spa treatments, certain activities and specialty restaurants require an additional fee. 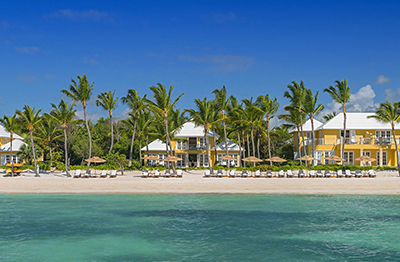 Explore the resort’s private white sand beach and sprawling grounds, which includes numerous pools, tennis, beach volleyball, water sports and Fitness center. In the evening, enjoy live music, performances and shows. 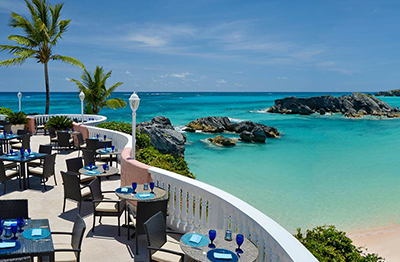 From gourmet cuisine to thrilling sports on land and sea, from attentive Beach Butlers and Rum Sommeliers to 24-hour room service and complimentary spa access, guests will enjoy this indulgent escape. Jamaica is the largest English-speaking island in the Caribbean. Montego Bay, the second largest city in Jamaica, boasts lush golf courses, impressive historic landmarks, duty-free shopping and exciting nightlife. 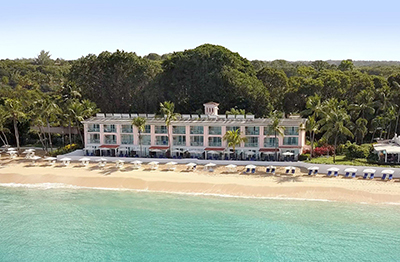 This package includes round-trip coach class service for two from any major metropolitan airport in the 48 contiguous United States to Montego Bay, Jamaica, subject to availability.